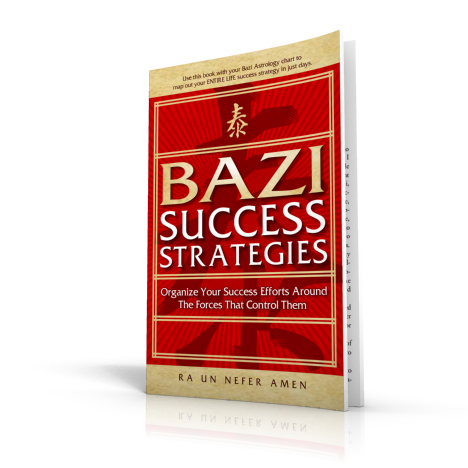 Bazi Success Strategies is the first, and only book on Chinese Astrology that enables one to gain control over the ten modalities of the life force (Qi), which are responsible for manifesting all events in life. 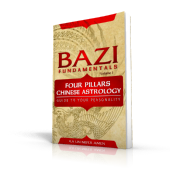 Without knowledge of technical astrology you will be able to map out your ENTIRE LIFE within one to ten days of reading the book. 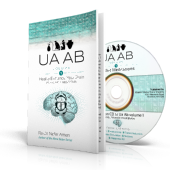 It is accompanied by a guided meditation CD with special sounds that are used in Qi Gong for guiding the life force towards accomplishing your goals. The system is based on the fact that every event in your life is controlled by one of the ten modalities of the life force. Scheduling your life activities to coincide with the time that the specific energy you need to manifest an event in our life (wealth, status, creativity, etc.) is at its high point in the year or month optimizes our success. The nine books the author has written over the past two years demonstrate the efficacy of the system. These include his latest Metu Neter book (volume 6), for which he has also composed 72 mantras. Additionally, he has authored over 12 distance-learning classes – all while maintaining an international spiritual educational institution. 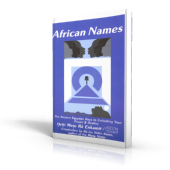 Join him through this book to learn how you too can ride the waves of the life force’s elements to success and well being.